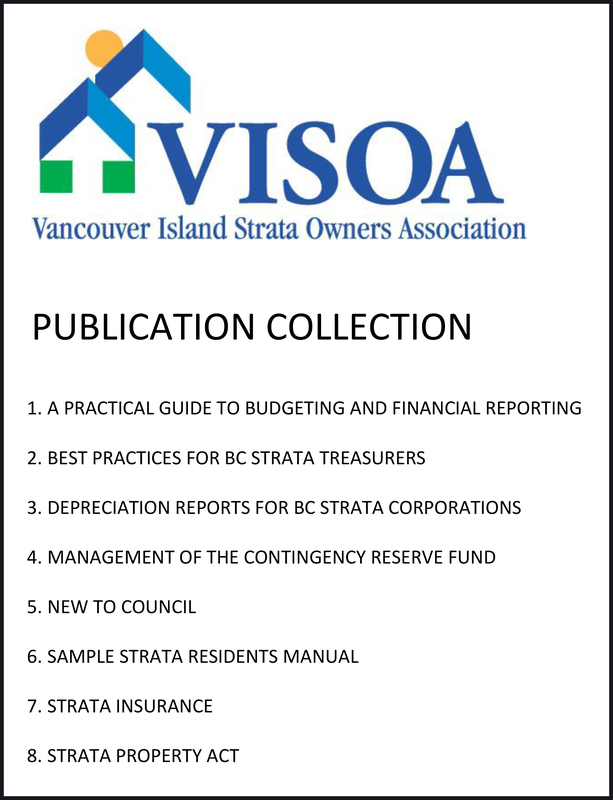 We sell a wide range of publications to help strata owners in British Columbia, including digitized versions of our VISOA publications, so you can read them on your tablet or smartphone. Whether you need help with budgets or running better meetings, you’ll find something useful. Publications that have a “Select Options” button are available in digital and print format. We accept payment by credit card, PayPal, or cheque for print copies of publications, but only credit card or PayPal for digital copies. Digital copies will not download if you attempt to pay by cheque. When you download digital versions of these publications you will also be able to download the files to be used with these publications. After purchasing you will have 3 days to download your publication. Digital files are in PDF or Excel format. If you have these applications on your computer or tablet you may click the “open with” option when you are downloading. Please use the “save as” option if you do not have these applications on your computer or tablet. If you are downloading to a Windows PC you may need to check your “downloads” folder for your digital publication. Please note: The Strata Property Act Instruction Guides are no longer being updated by the Provincial Government, and are replaced with the Strata Housing Website … www.gov.bc.ca/strata . 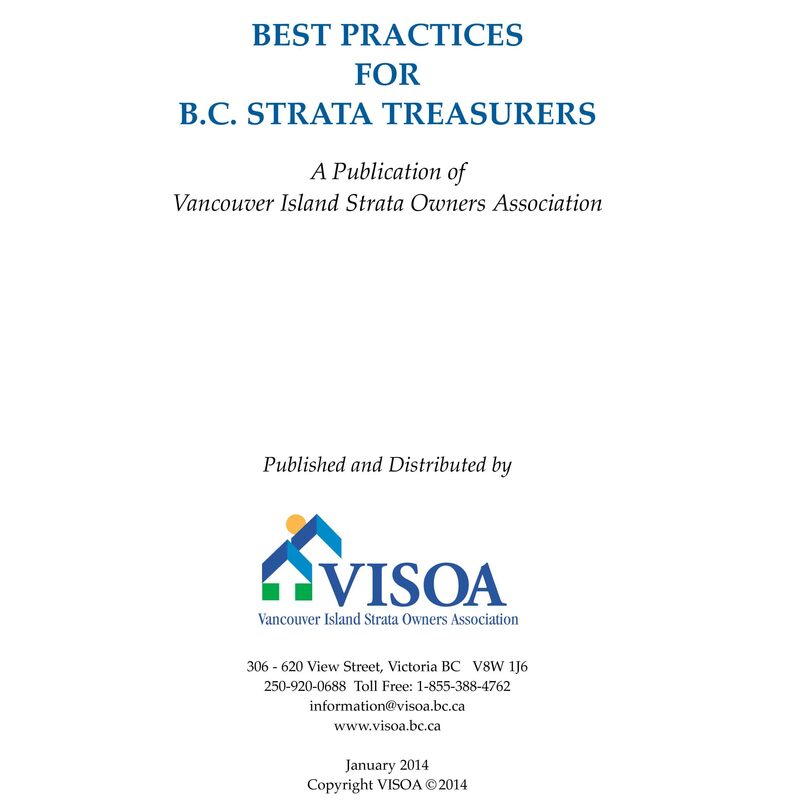 If you have purchased an older edition of any VISOA publication (print or digital) that references the Guides, please refer to the Strata Housing Website for current information in easy-to-read language. The Guides will be on the Strata Housing Website under “More Help and Support” until the end of 2016. The most common misconception is that professional accounting or bookkeeping skills are necessary for keeping strata financial records. Not true! This is an invaluable tool for all strata treasurers which provides all the basic knowledge Treasurers (and Councils) need to maintain accurate accounts for the strata and to provide informative financial reports to the owners. 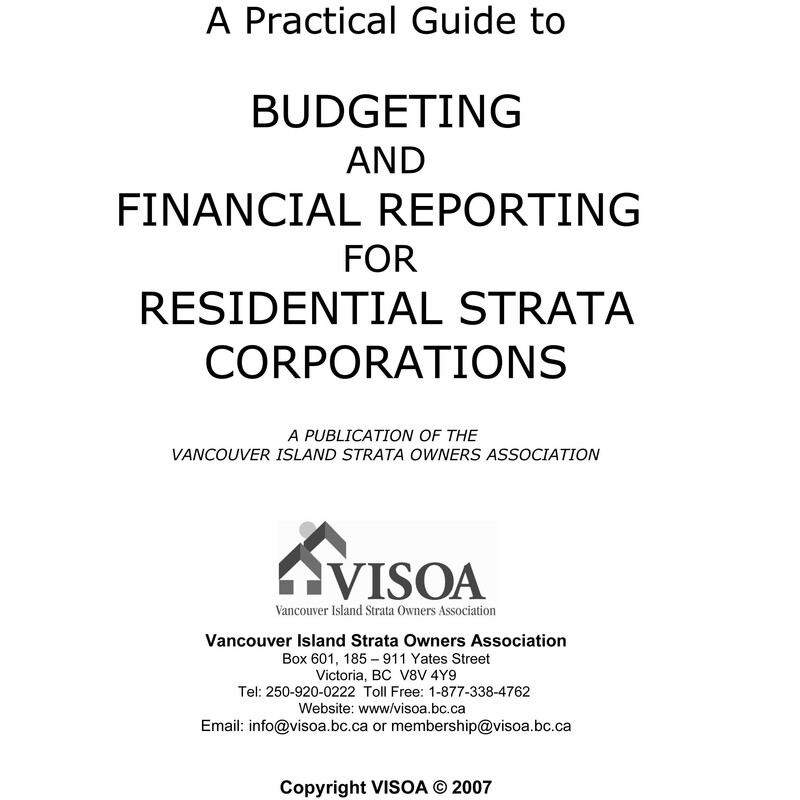 The print version ($20.00 plus postage) includes a simple accounting program, ©STRATACCOUNT, on CD. The digital version ($10.00) includes a copy of the accounting program and, copies of the publication and instructions for using the accounting program in PDF format. This collection includes all seven of VISOA’s Publications on a USB, so you have them all in one spot at a savings of $5.50. As a bonus it also includes the Strata Property Act and Regulations (current to September 2017), and shipping costs. 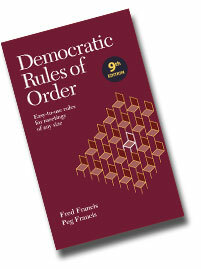 Complete, easy-to-use parliamentary guide for governing meetings of any size. Cuts through the complexities of running a meeting and reduces them to a simple set of common-sense rules which anyone can follow. You can purchase a hard copy or a digital version by visiting the Coolheads publishing site using the Buy Product button below. 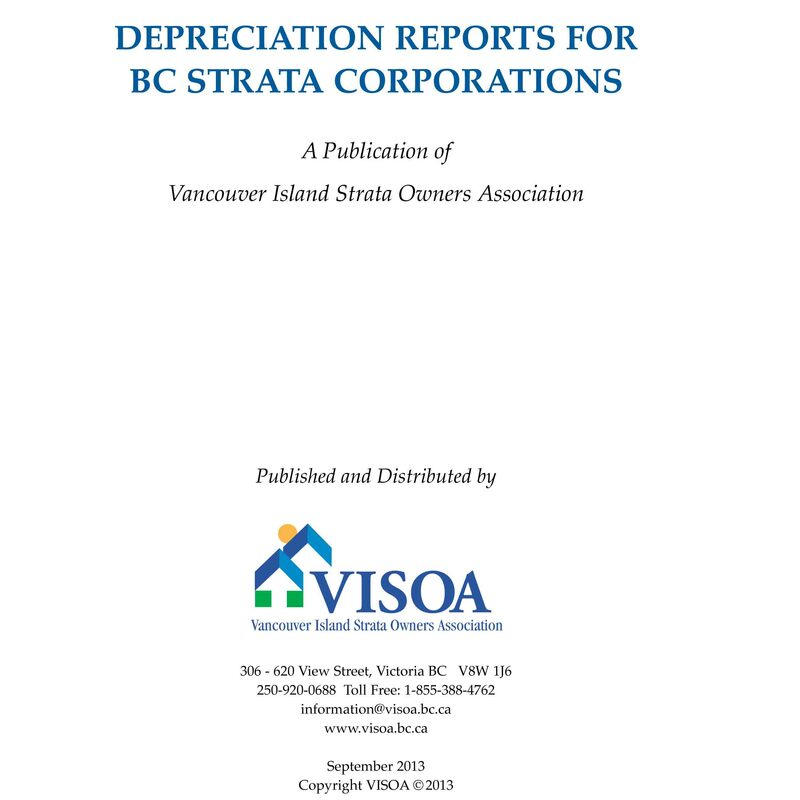 Need more help in understanding depreciation reports, choosing somebody to prepare it and , what to do when you have it. Our authors all have hands on involvement with these questions. Then take advantage of the experience of these authors to guide you through the process. 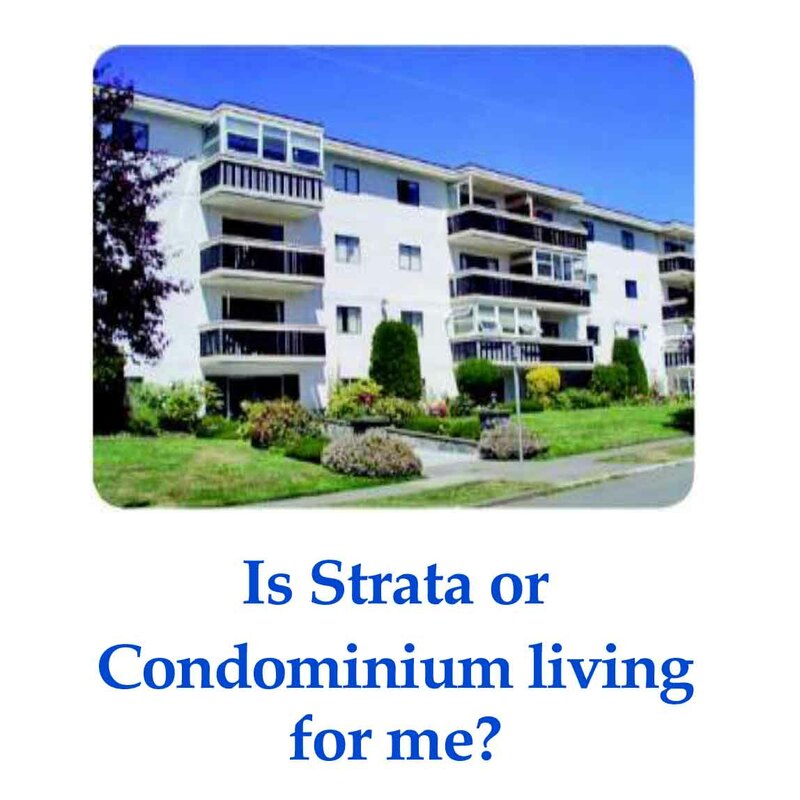 Is Strata or Condo living for me? Are you thinking of purchasing a strata or condo? Are you aware of the pros and cons of condo ownership? Download and read this free booklet before you make this decision. 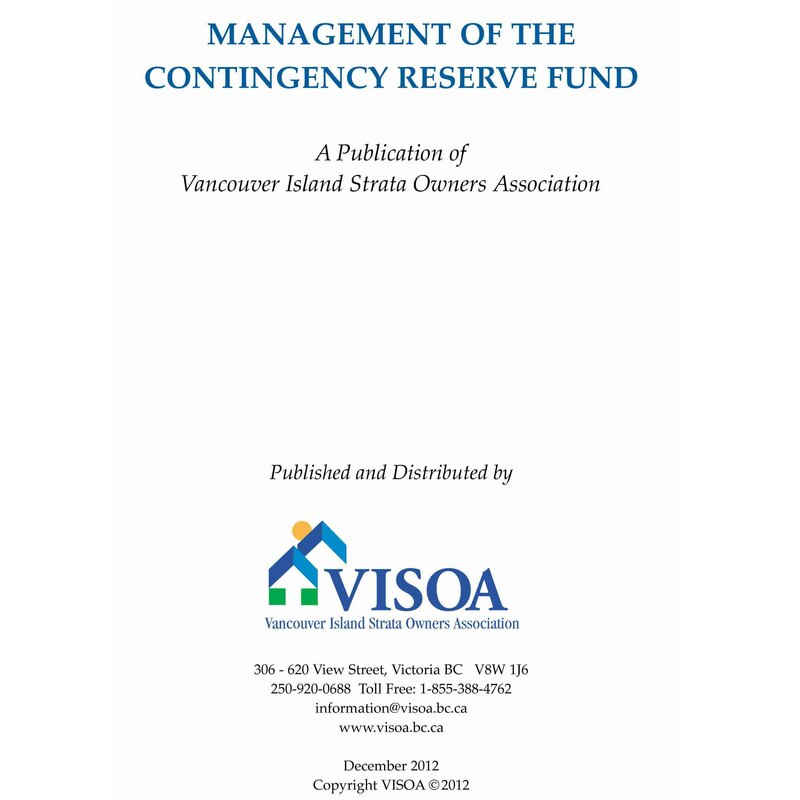 A publication with helpful suggestions on the management of the contingency reserve fund. Includes a CD with software for analyzing and using your depreciation report. 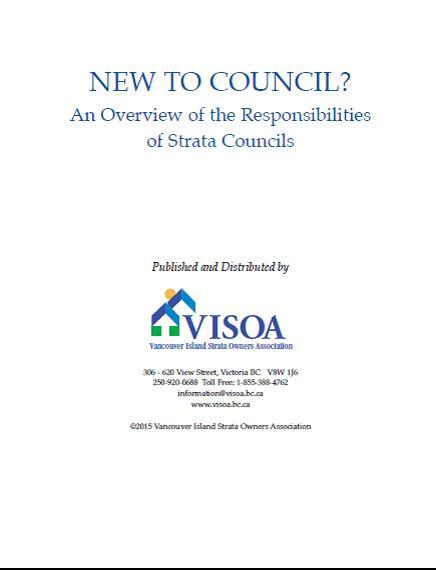 An overview of the responsibilities of strata councils. 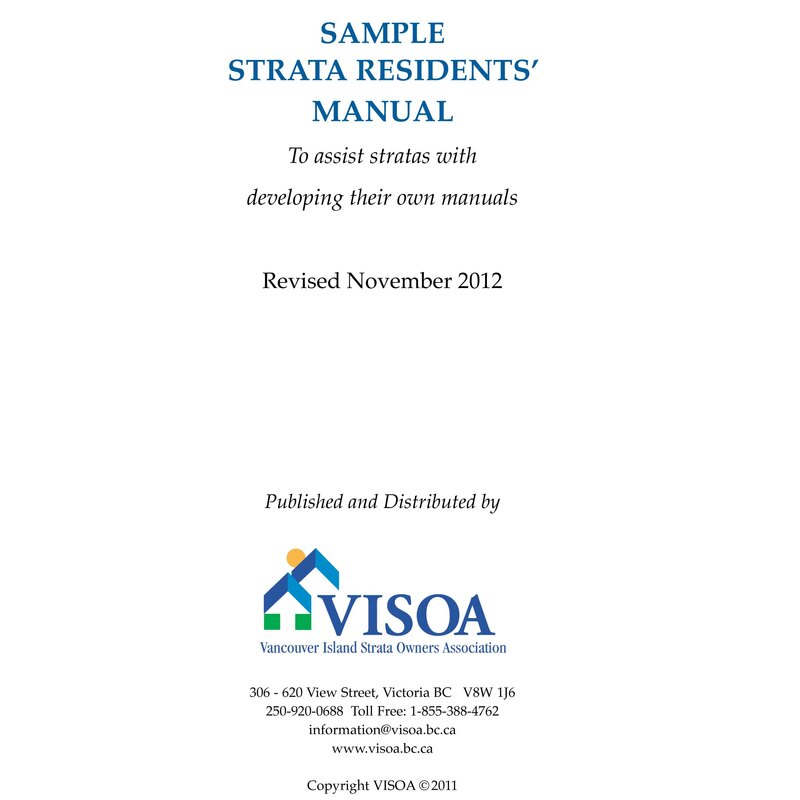 This workbook is designed to assist stratas with developing their own Strata Residents’ Manual. Includes examples and templates for everything from a welcome letter to maintenance schedule and security issues. Easy to tailor to your own strata’s needs by using the enclosed CD. 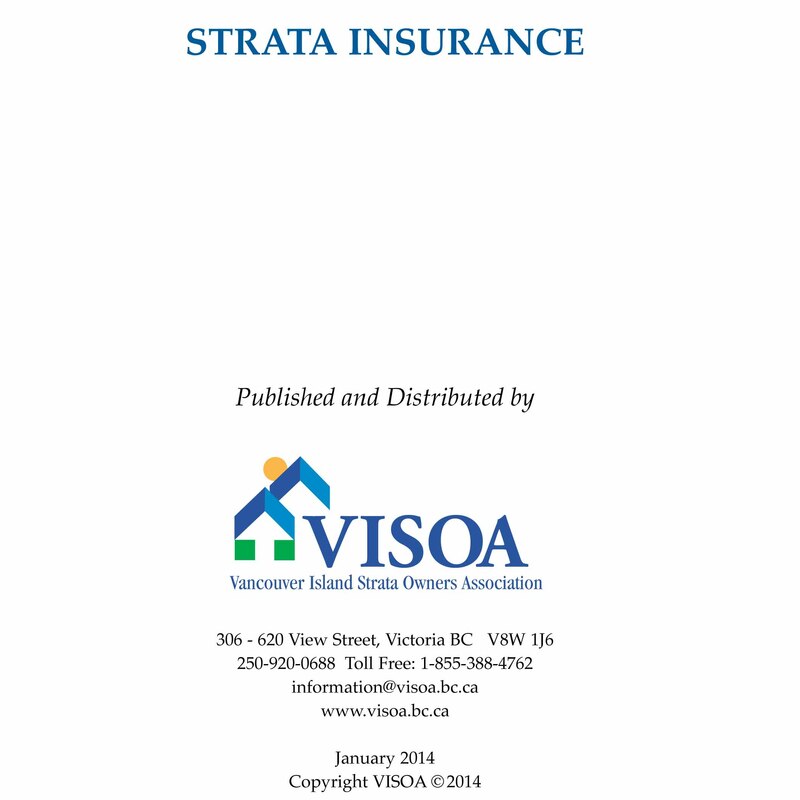 The purpose of this publication is to provide general information to strata owners and strata corporations that will assist them in making wise insurance decisions. VISOA has copies of the most current version of the Convenience Copy (2016). While one-third of all properties in British Columbia are governed by the Strata Property Act (and over 50% in many municipalities), most people are not aware of the special rules and regulations that directly impact their property. The Condominium Manual will make it all clear.